Let’s begin the explanation of Aristotle facts by talking about his date of birth. He was born in 384 BCE in Stageira, Chalcide. The city was located in the ancient Macedonia. Today, it was called as Greece. 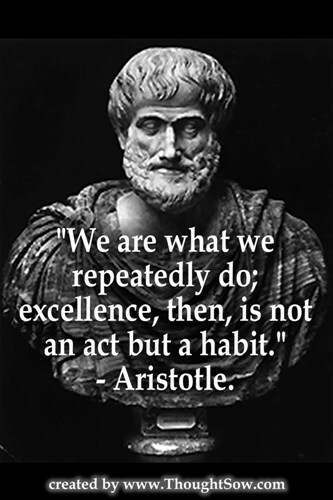 Until this present days, Aristotle is always well known as the most intelligent man on earth. The wife of Aristotle was Pythias. Both had a daughter. The name for this daughter is similar with his mother, Pythias. His wife actually was the adoptive daughter of Hermias. Aristotle is not a poor man. He was born in a noble family life. His father worked as a private doctor for a king. Aristotle also has a son. His name was Nicomachus. Nicomachus died in a battle. Aristotle made a compilation of his lecture notes. He named it as Nicomachen Ethics. It was dedicated to memorize his son. As I have stated before, his father was a doctor. He was also called with the name Nicomachus. 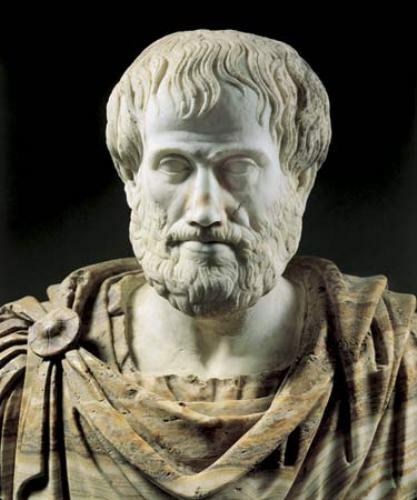 The name of Aristotle’s son was similar with his father’s name. 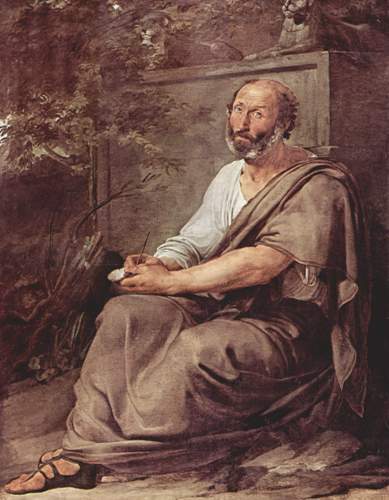 After the death of Pythias, Aristotle had a love relation with the former slave of Pythias named Herpyllis. This woman was the mother of Nicomachus. When Aristotle was a teenager, Athens was considered as the largest and richest city state in Greece. This man loved to stay in Athens. He moved in the city when he was 17 years old. Then he spent the rest of his life in the city. Aristotle got his money from teaching. 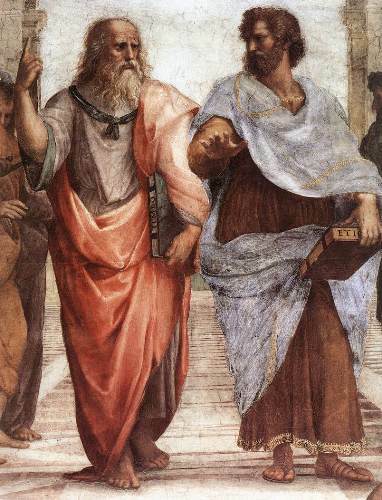 When he was a student, Plato was his teacher in the Academy. Then Aristotle made his own school named Lyceum. 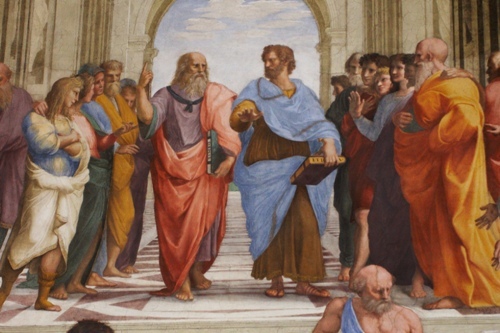 There were some famous students who made Aristotle as his great teachers. The most well known ones were Cassandra and Ptolemy. In the future, both were considered as the crowned kings. Ptolemy was the king of Egypt, while Cassandra was the king of Macedonia. The island of Lesbos became his research site. He went there to study the zoology and botany in the island with Theophrastus. Do you agree with facts about Aristotle? One of the famous singers in the world is explained in Kylie Minogue facts. Kylie has a wonderful voice.